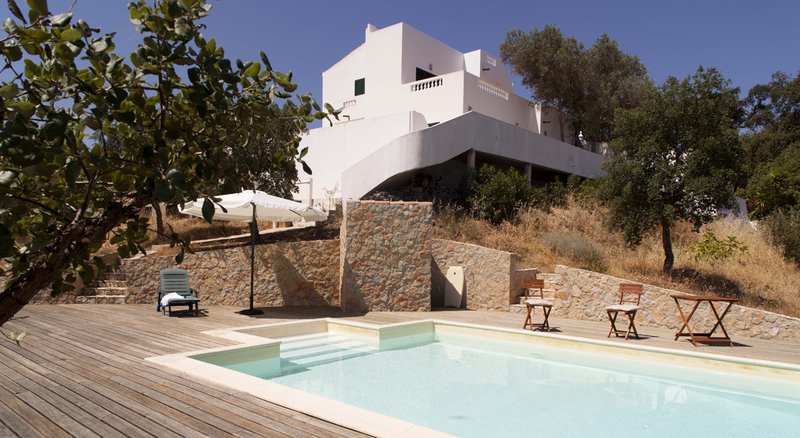 This spacious, luxurious Villa, which accomodates up to 8 guests, is located in the beautiful, rural environment of the Algarve Region, South-Portugal. Want to write, play and record music? No problem! 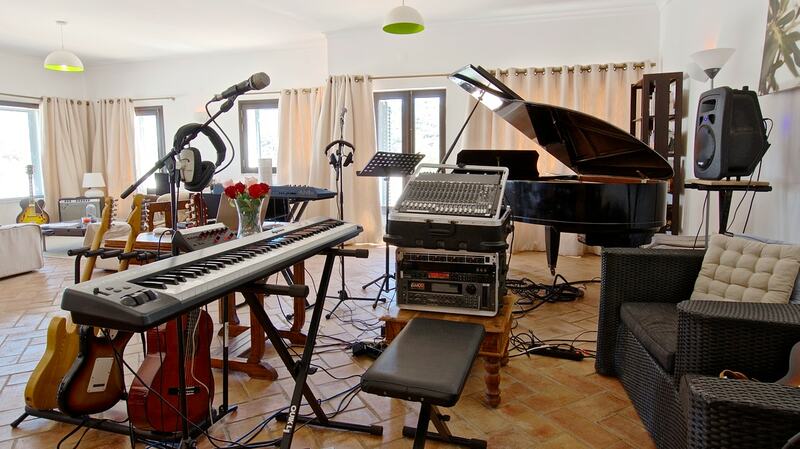 Nearby, The Music Studio offers music playing, -production and -recording facilities. Bonus feature: after a day of hard work, relax and recharge together by the adjacent pool. A standout feature of the Villa is its spacious Lounge Room, which offers magnificent views of the Southern Portuguese landscapes. Gather around the baby grand piano, simply plug in your music setup and have a spontaneous jam session (standard in Inspiration Package). Because of the space available, the Lounge Room is the perfect place for your instruments and gear. Want to bring fellow band members, musicians, artists, family and friends? Music Writing Place offers scalability for a maximum of 20 guests. Let the inspiring, natural, relaxed vibe of Southern Portugal feed your creativity. No problem, Music Writing Place offers accomodations with 12 bedrooms for a total of 20 guests.